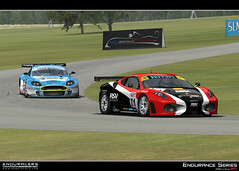 The car comes with all the different aero versions from 2006, 2007, 2008 and 2009 seasons of the ALMS, LMS, Le Mans and FIA GT including all the real skins created. 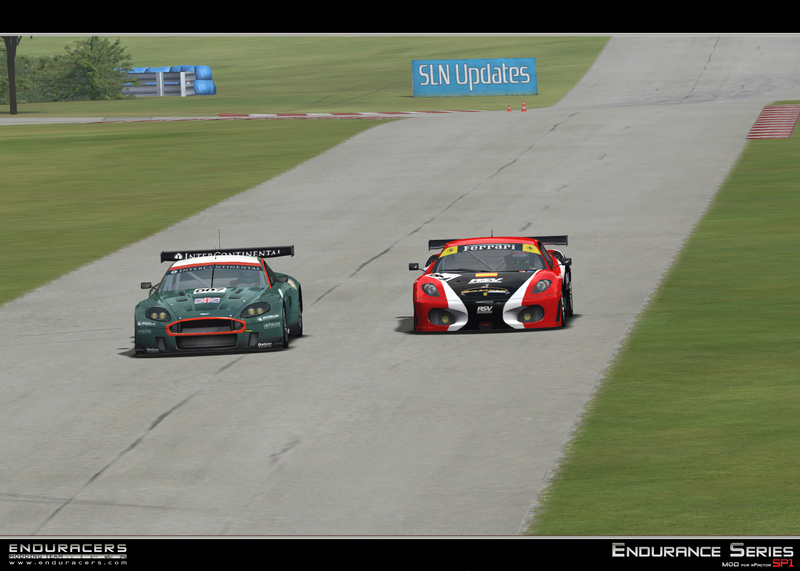 Please find below some screenshots featuring the newly created car, shaping up some of the numerous skins witch will be available in the pack ! 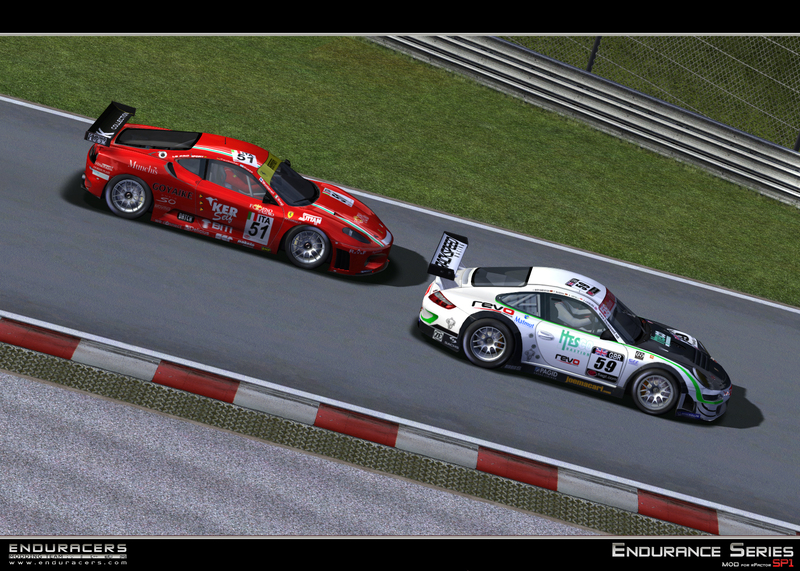 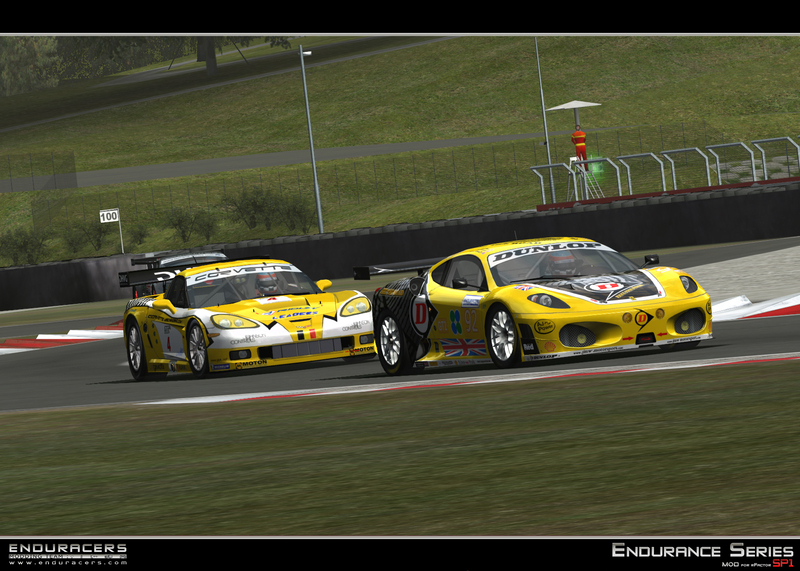 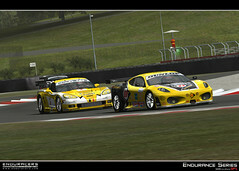 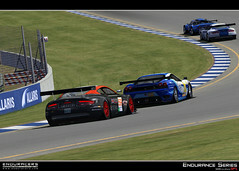 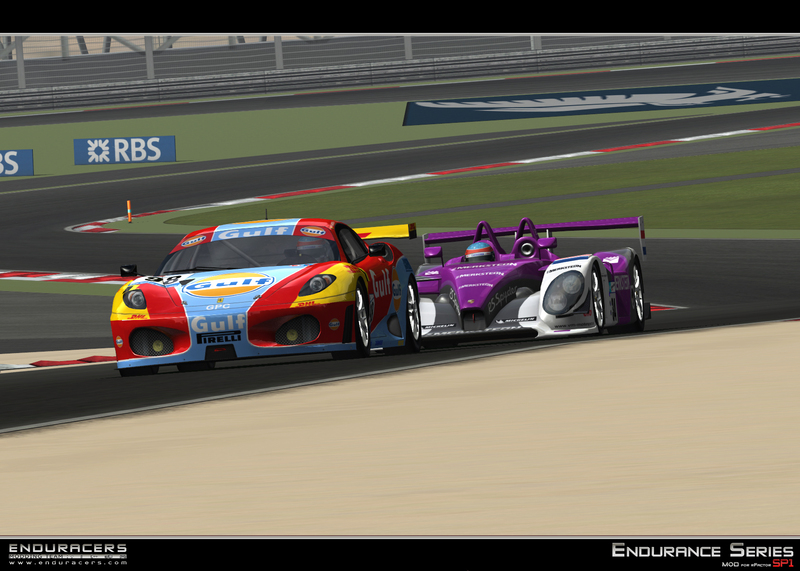 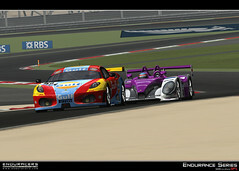 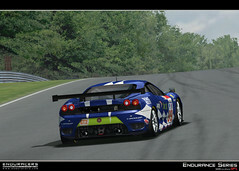 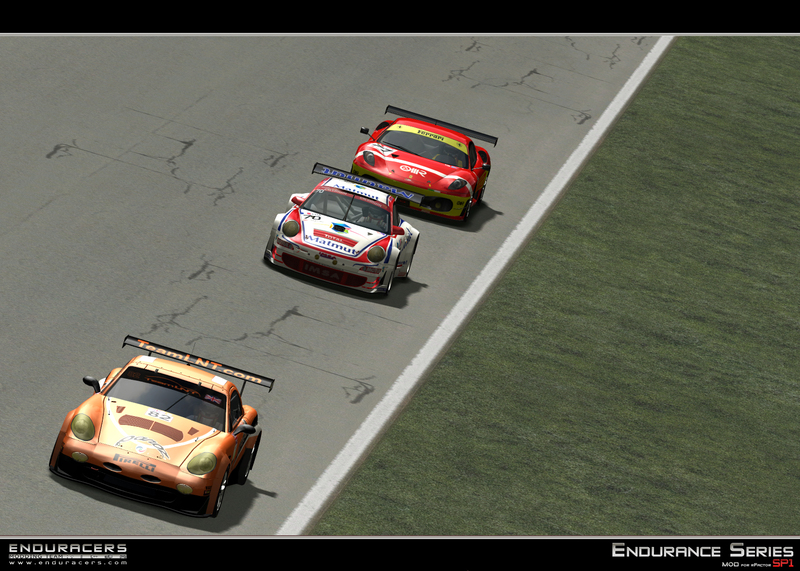 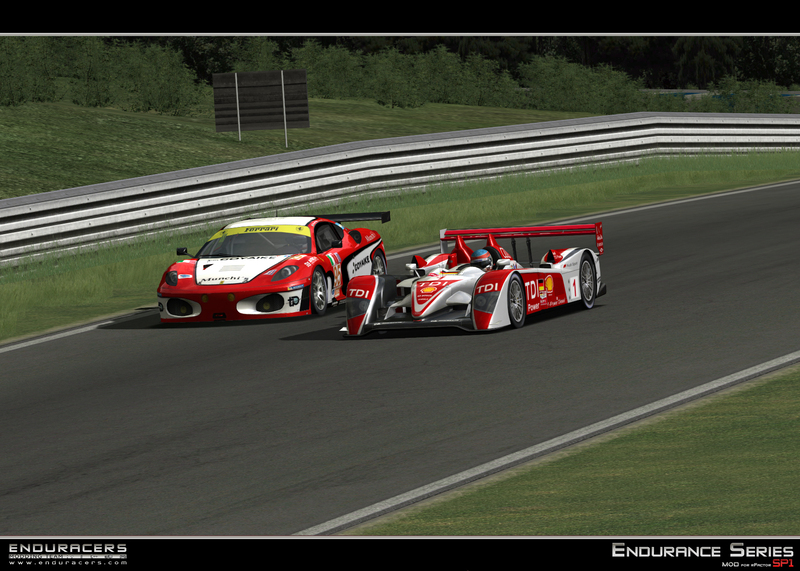 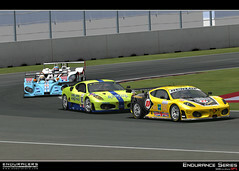 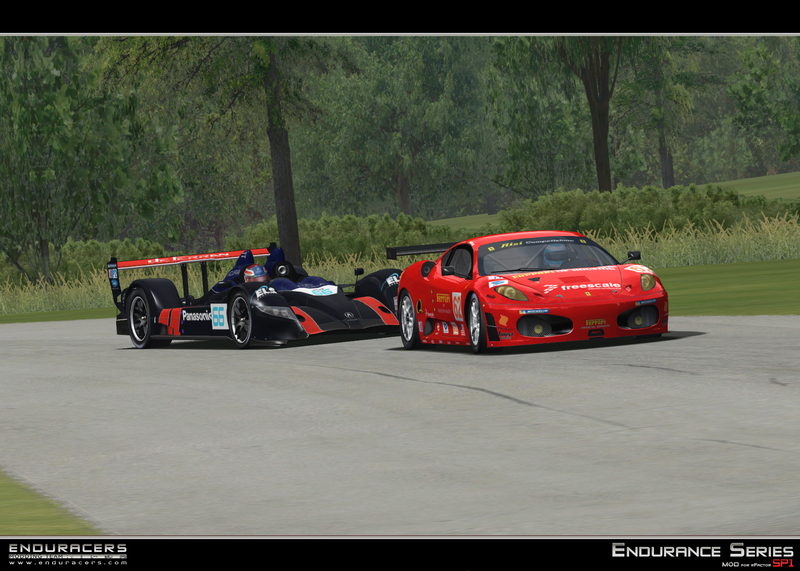 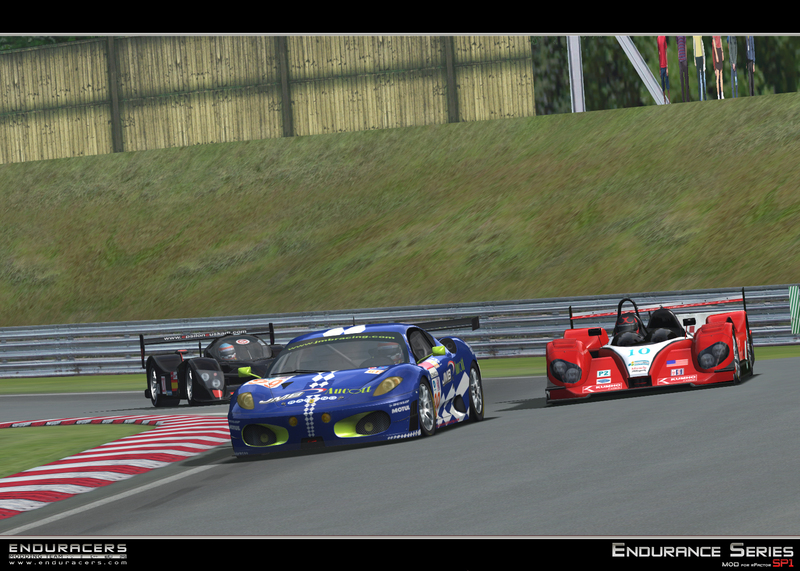 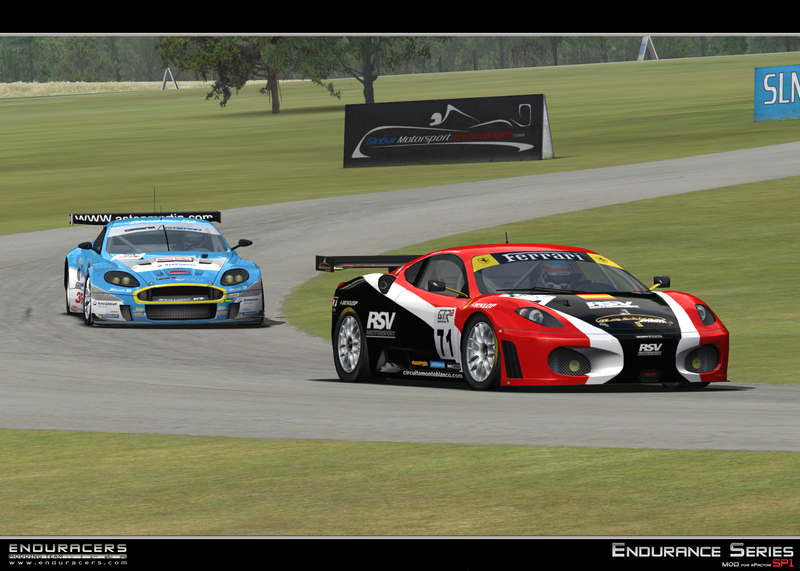 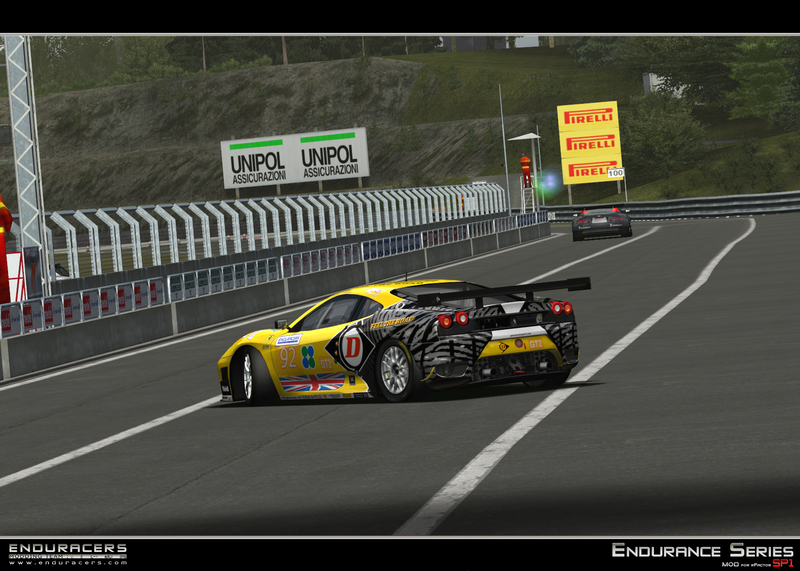 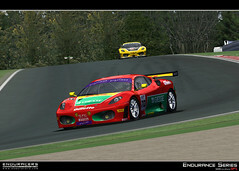 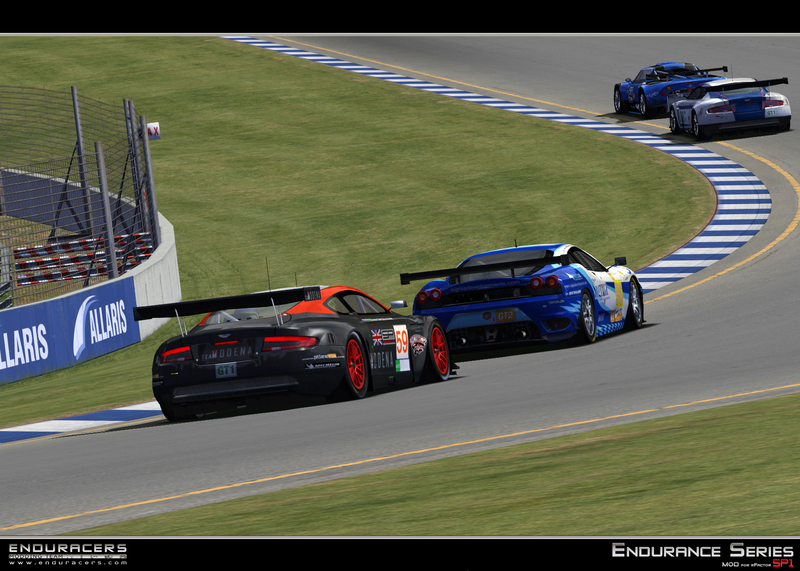 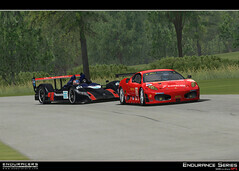 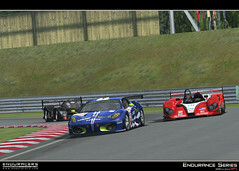 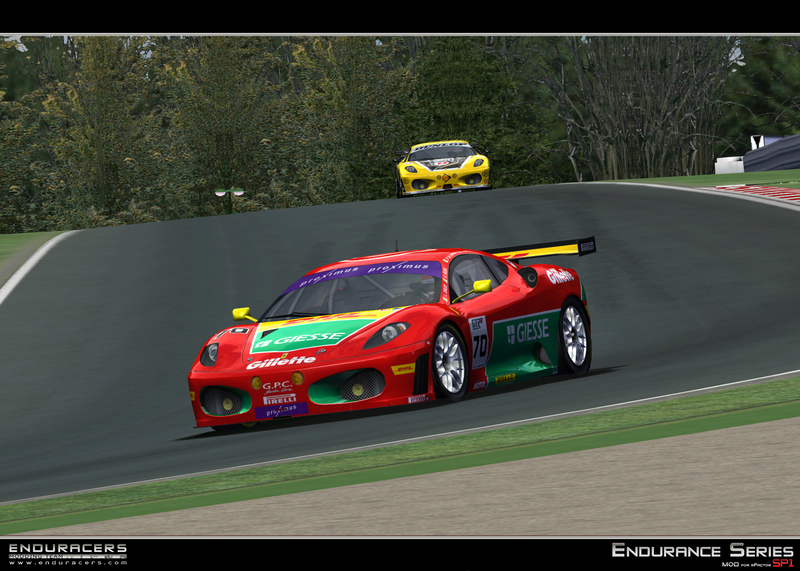 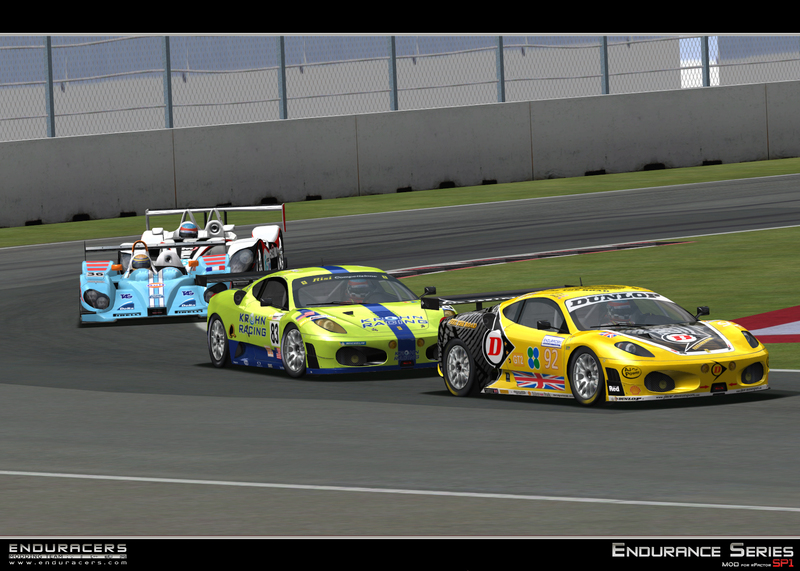 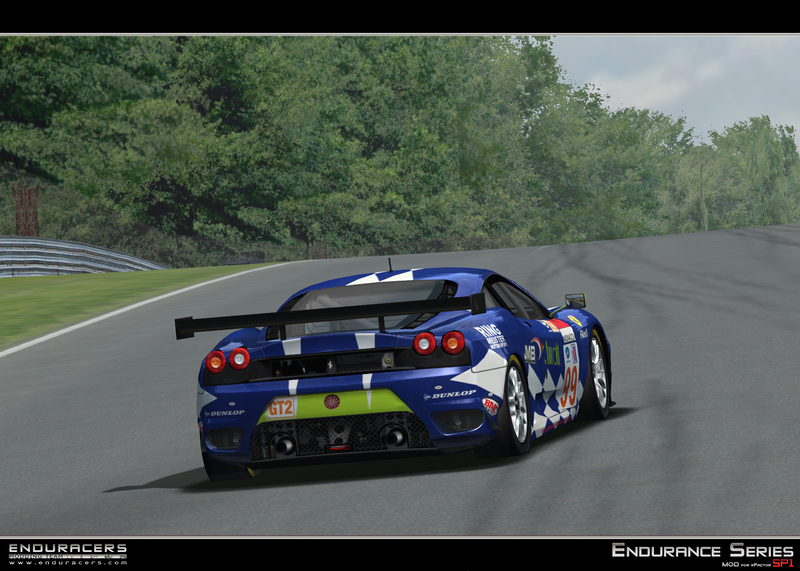 Futhermore, EnduRacers is currently looking for high skilled painters to work on car 2D textures and 2D skins. 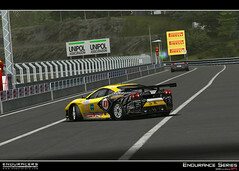 Check the "jobs opened" link for more informations.